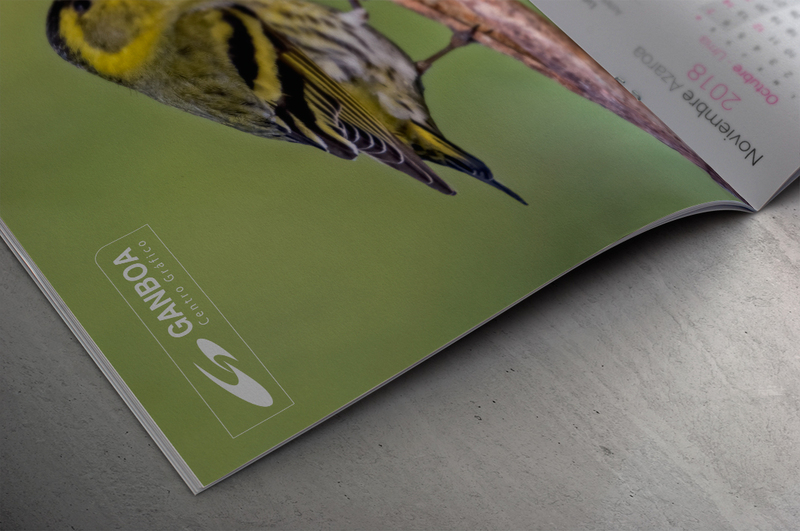 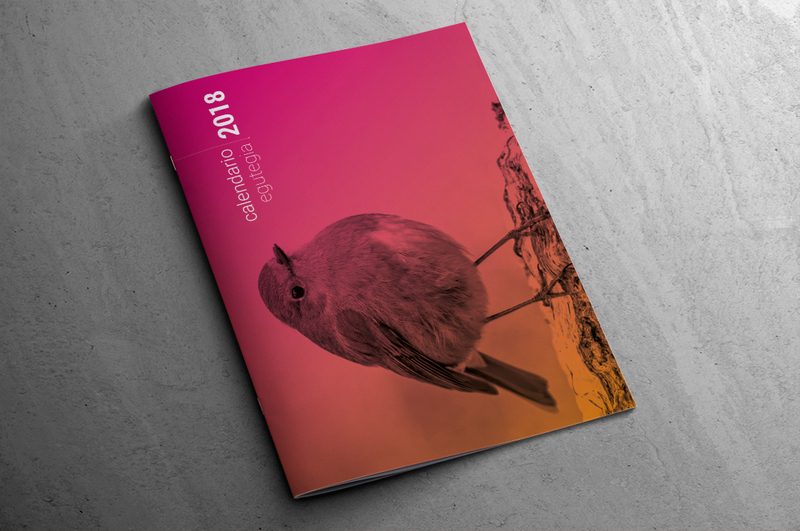 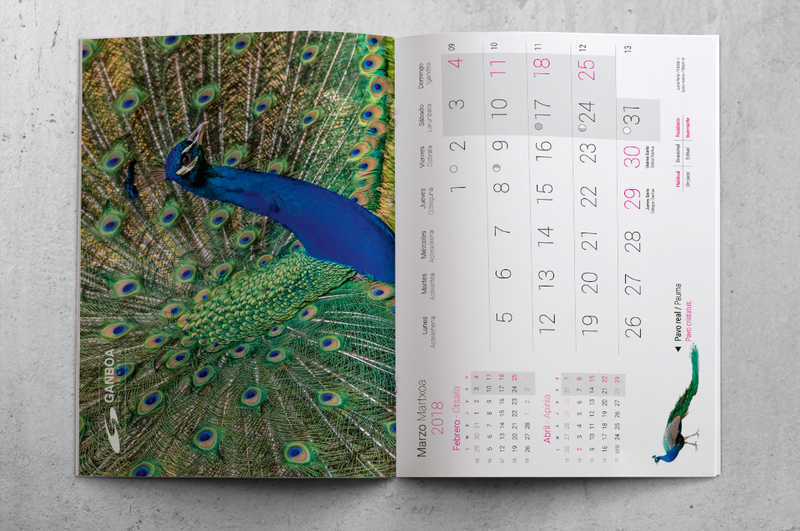 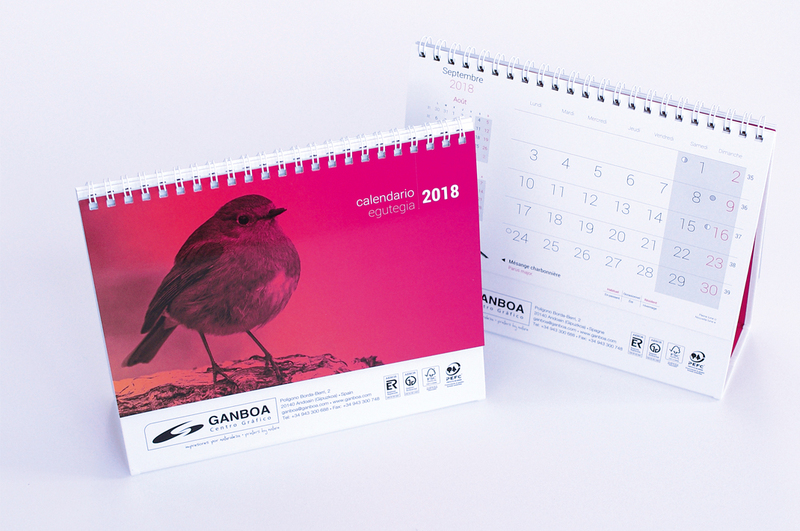 At Centro Gráfico Ganboa we decided to dedicate our year calendar to the world of ornithology, thanks to the wonderful pictures of the photographer Txetxu Elkoro-Iribe. 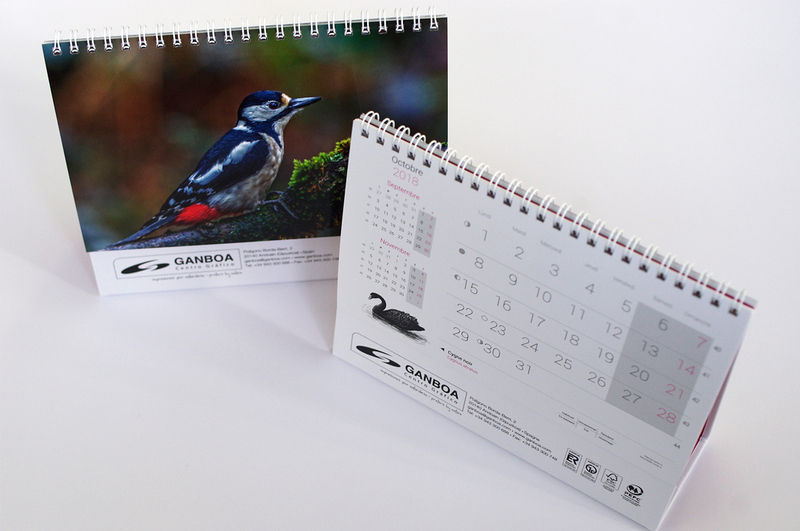 We produced a wall calendar and a desk version with a deluxe base. 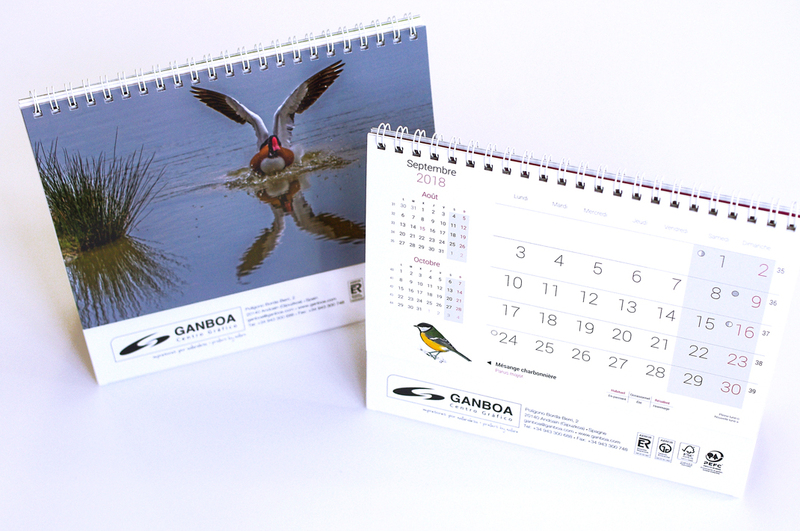 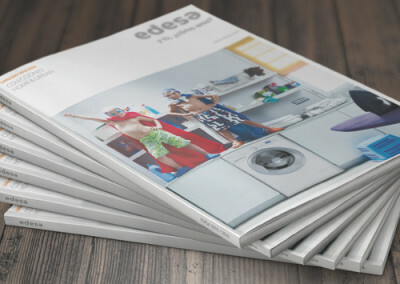 If you don´t have them yet, please do not hesitate to contact us.